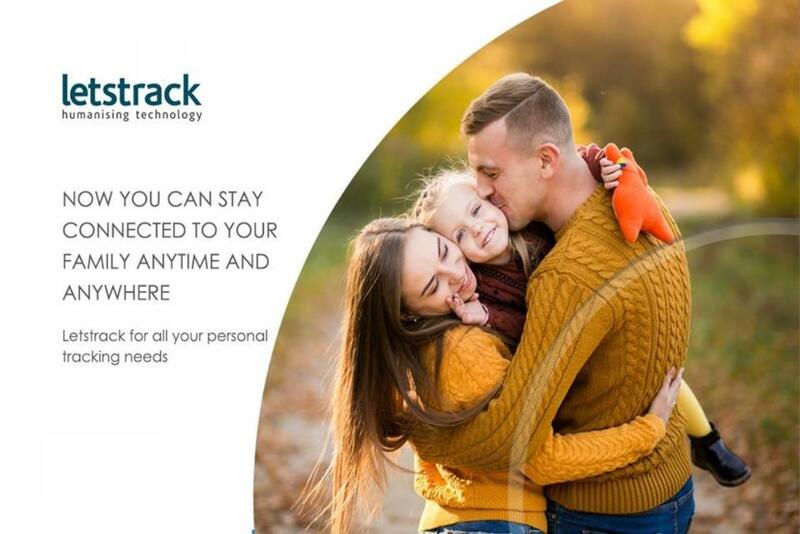 Safety and security matters a lot when you think about your loved ones or any valuable thing that you are afraid to lose.Similarly Letstrack also cares and understand and gives you the assurance about the security of your beloved and precious things that belongs to you. 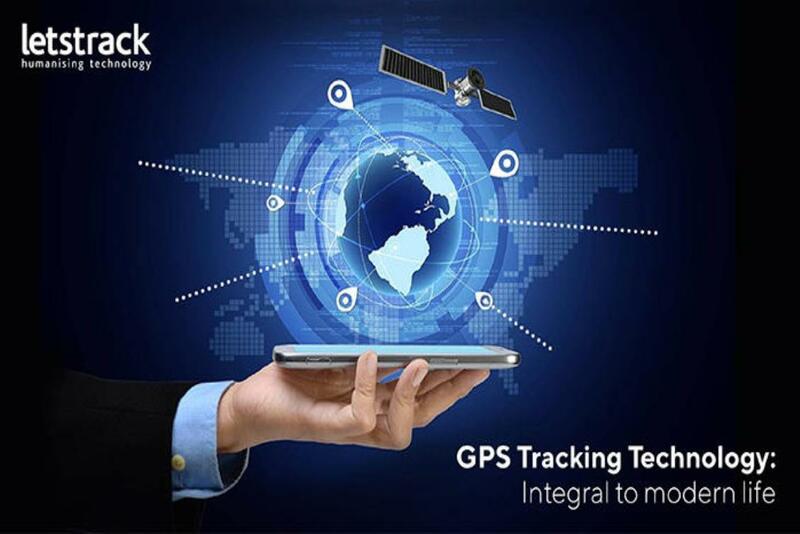 Passive tracking system vs. Real-time tracking system: In Passive tracking systems, the receiver unit will store all GPS data. 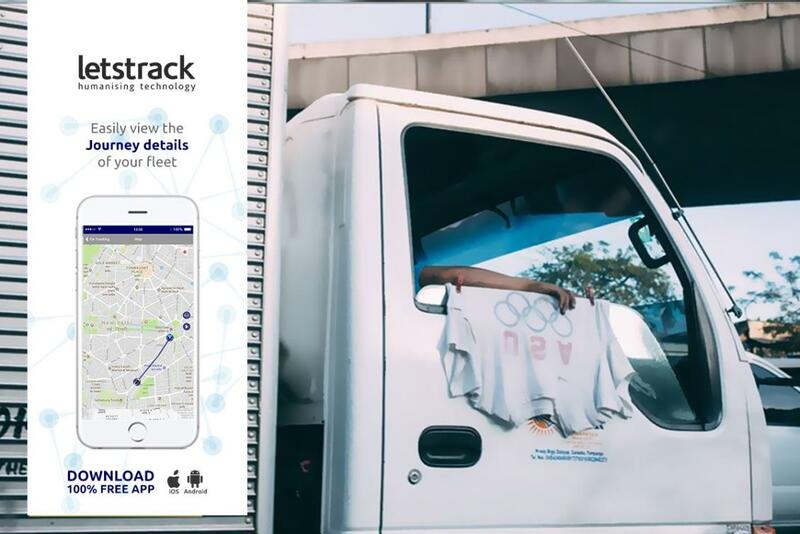 This stored data would be downloaded onto a local server only after the vehicle returns to the headquarters for the day. 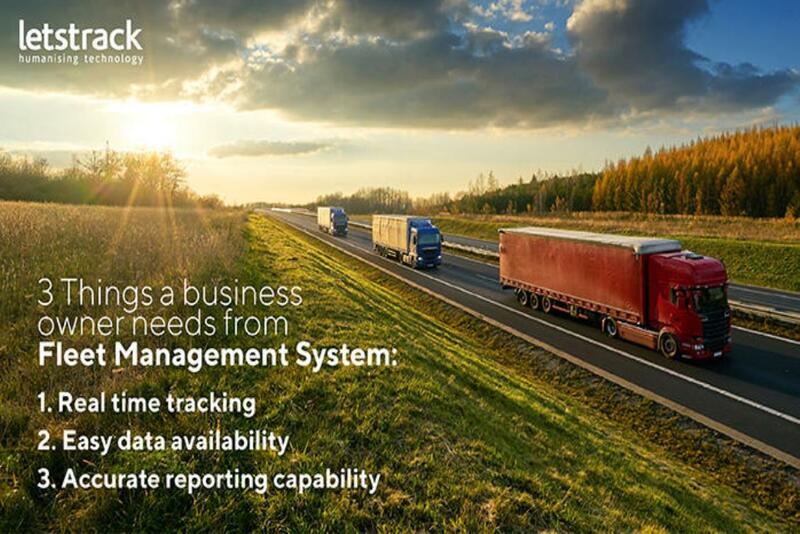 Whereas Real-time tracking or Active tracking make use of the cellular/satellite modem within the GPS system. 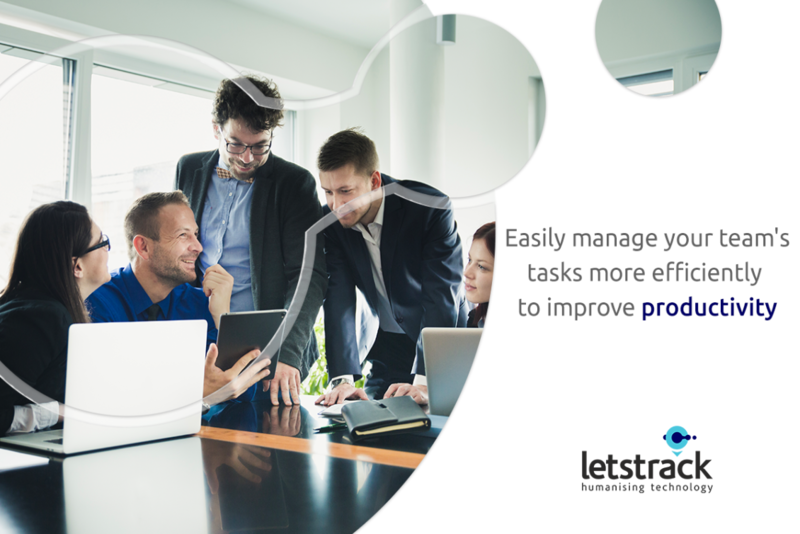 Based on a predetermined frequency, it will continuously update the data into the server. 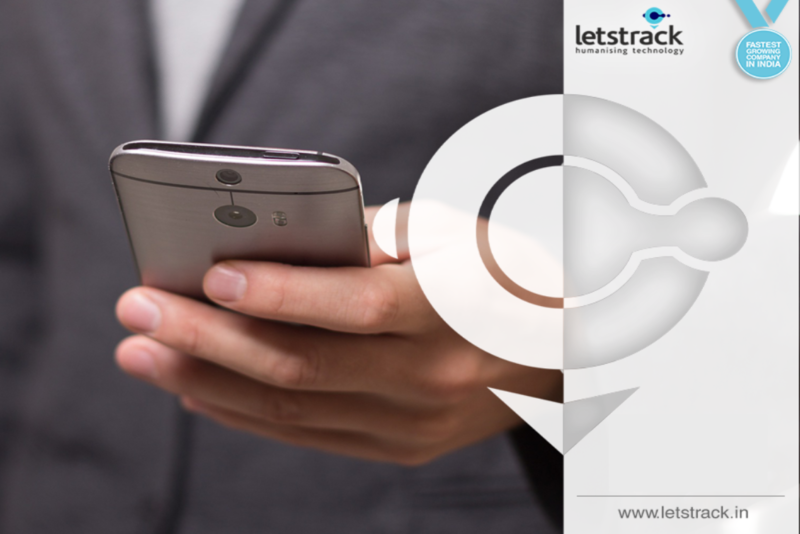 Depending upon the provider, the frequency of data updates can vary from 15 seconds to once in a day. 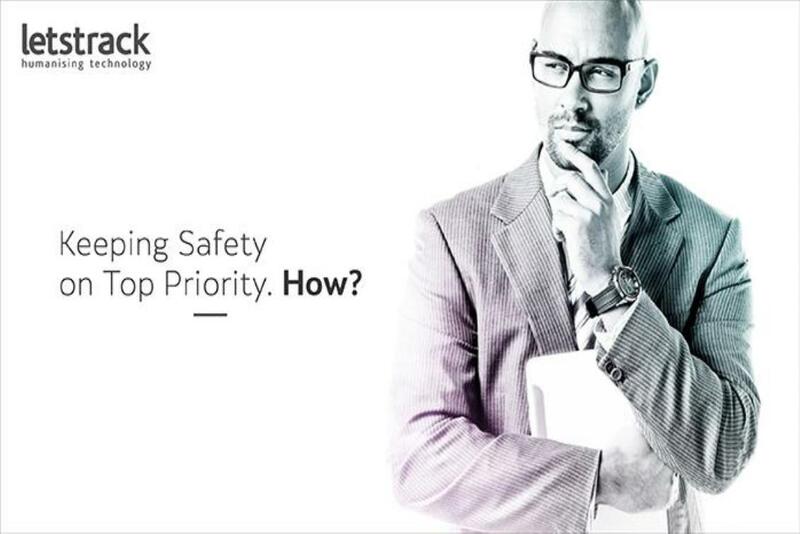 As the data is updated continuously, there is no risk of data loss. 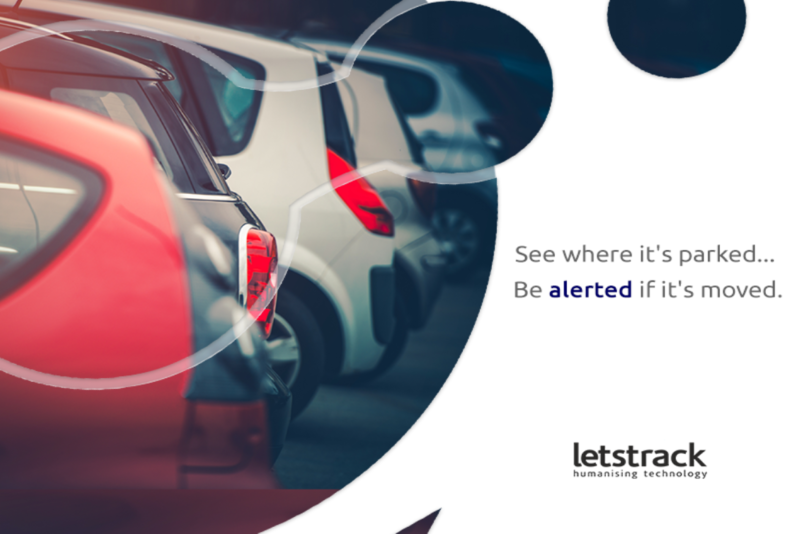 Quality Mapping: The mapping features of a vehicle tracking device allows you to zoom to street levels. 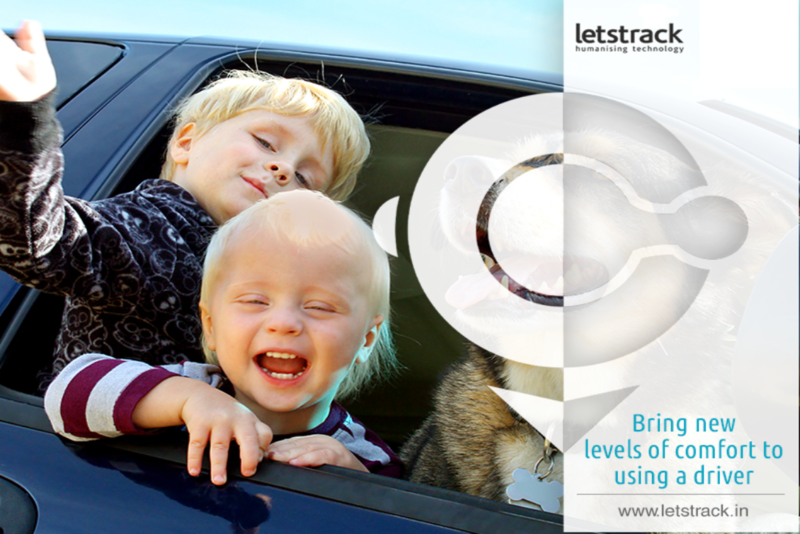 It also provides different views like street maps, satellite and birds eye. 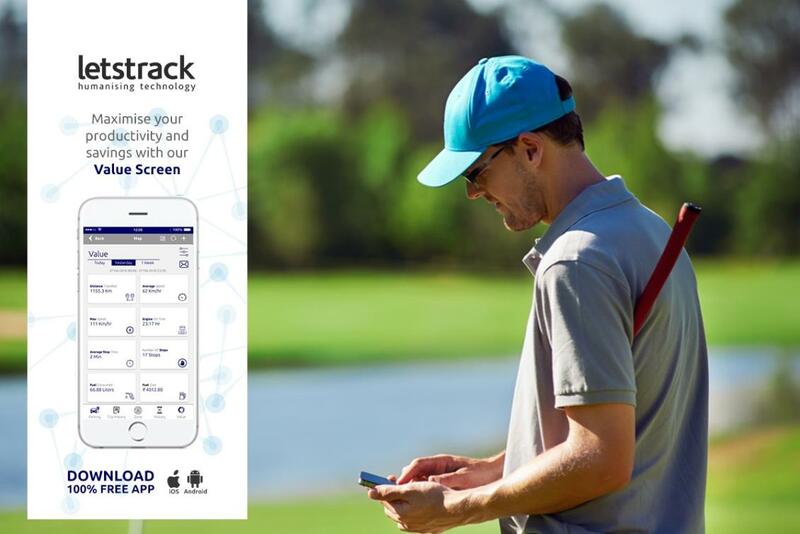 The GPS system should be partnered with a good mapping provider. 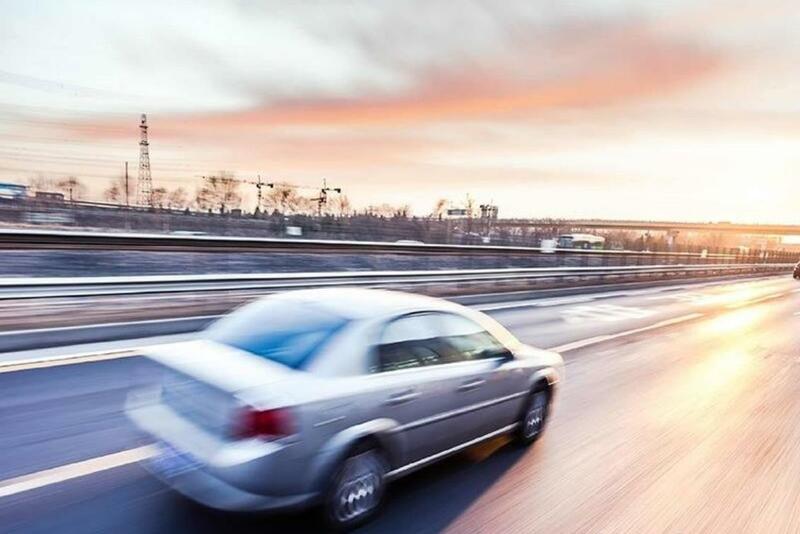 This facility allows them to accurately track vehicle location. 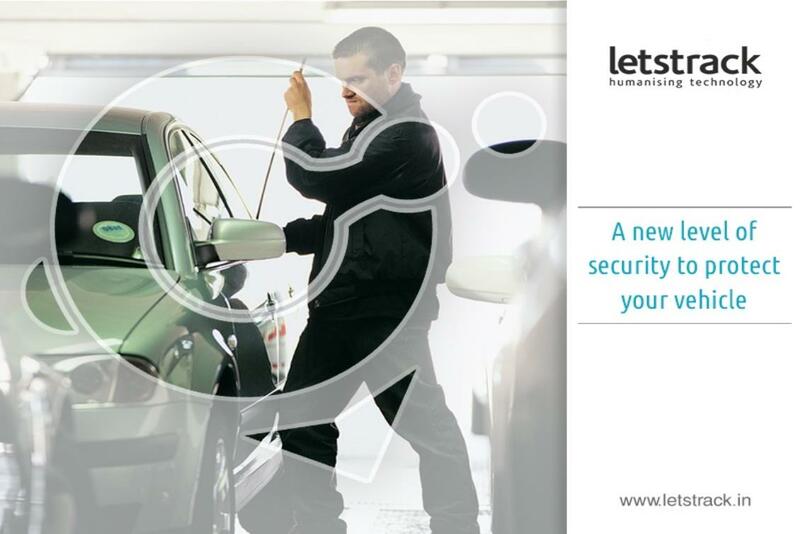 Theft prevention: Theft prevention is another feature of GPS system. 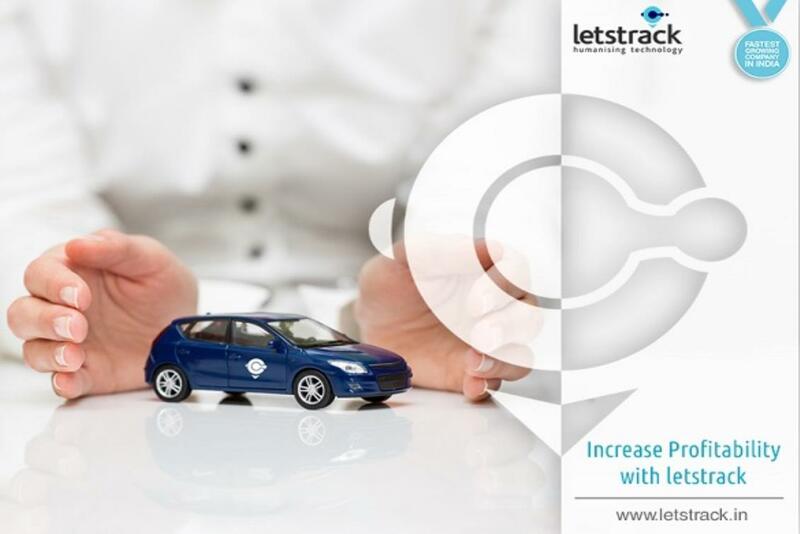 Most of the companies also prefer to implement GPS system into their vehicles due to this facility. 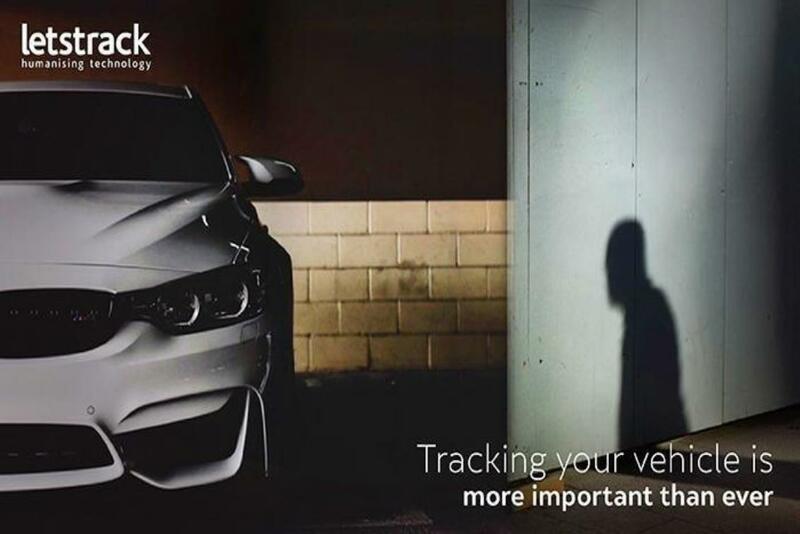 As the Real-time tracking system continuously updates the position of the vehicle, it is easy to find out the lost vehicle. 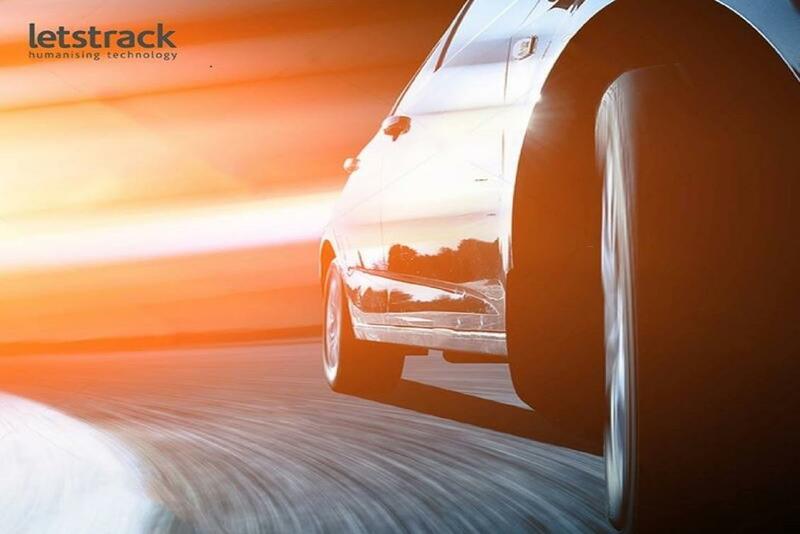 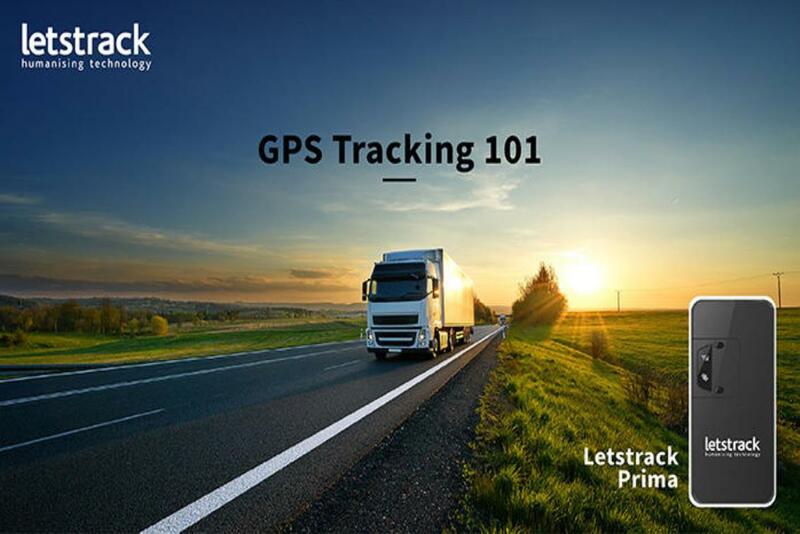 We can say Letstrack GPS tracking systems work as your helping hand and all the bestest techniques can be found in Letstrack GPS Tracking devices. 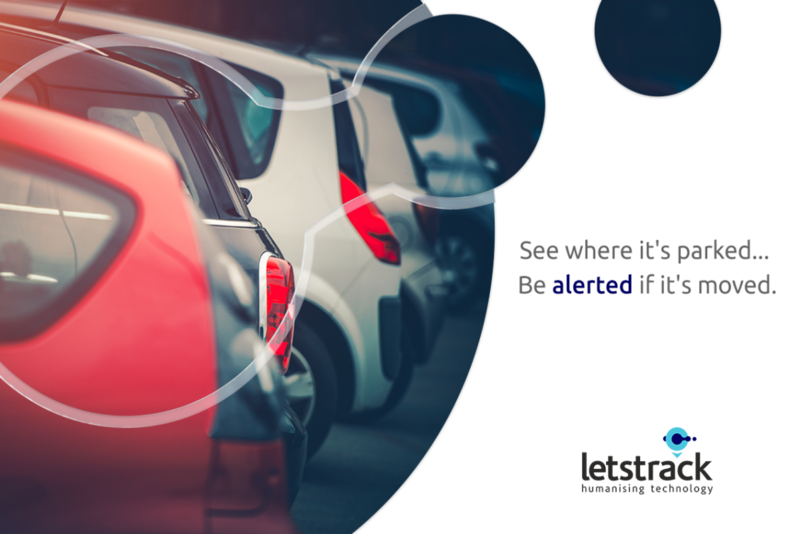 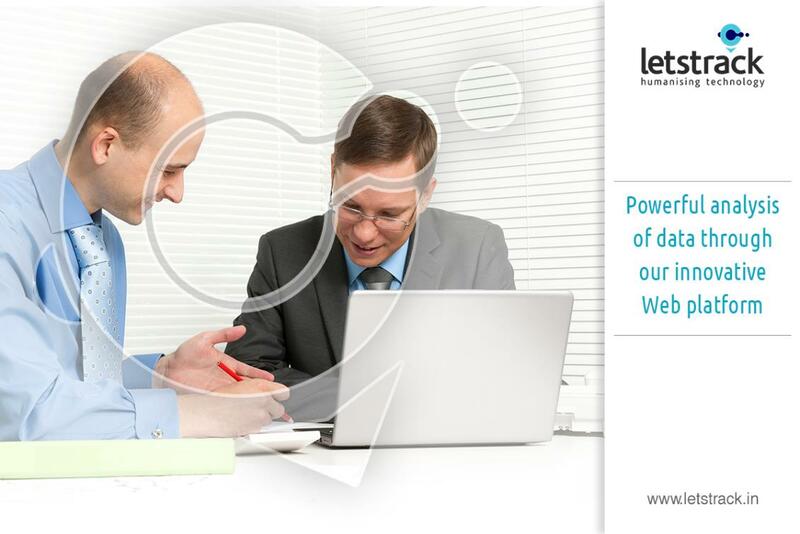 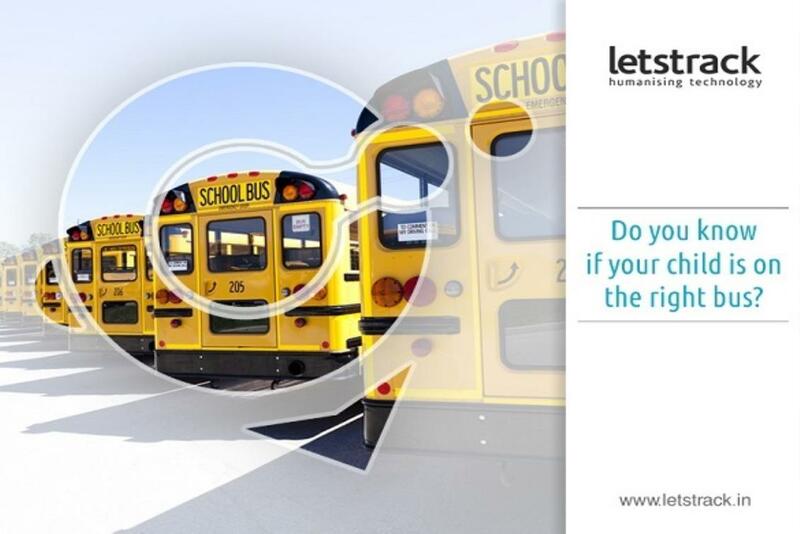 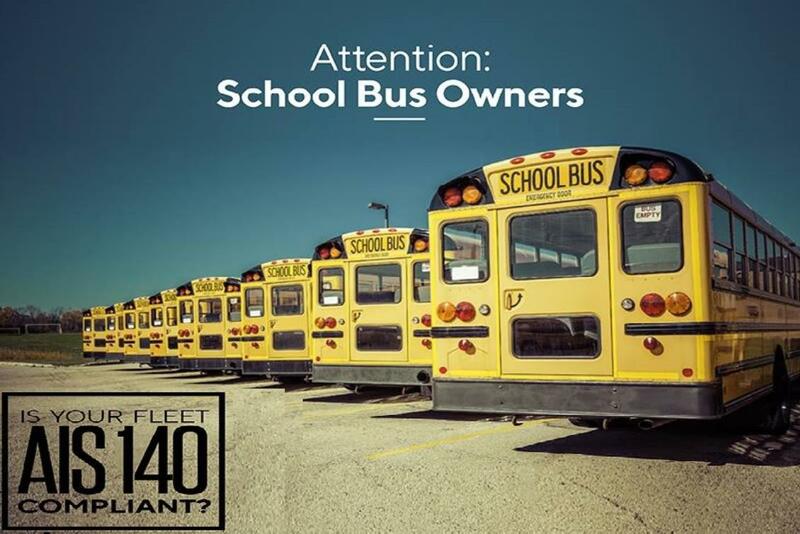 Keeping track of business’ assets whether its vehicles or employees has become a mandatory practice for every business. 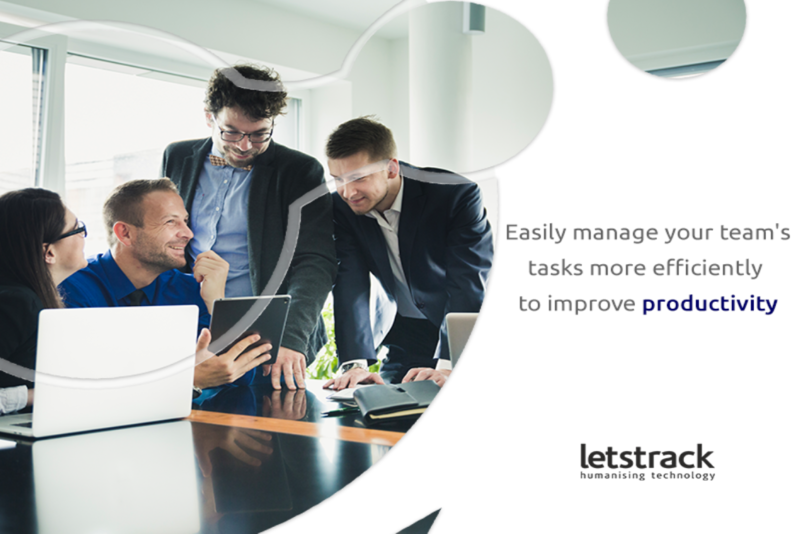 Business owners & management admit the fact that tracking assets benefit them a lot not only in terms of saving costs but also in formulating strategies as well. 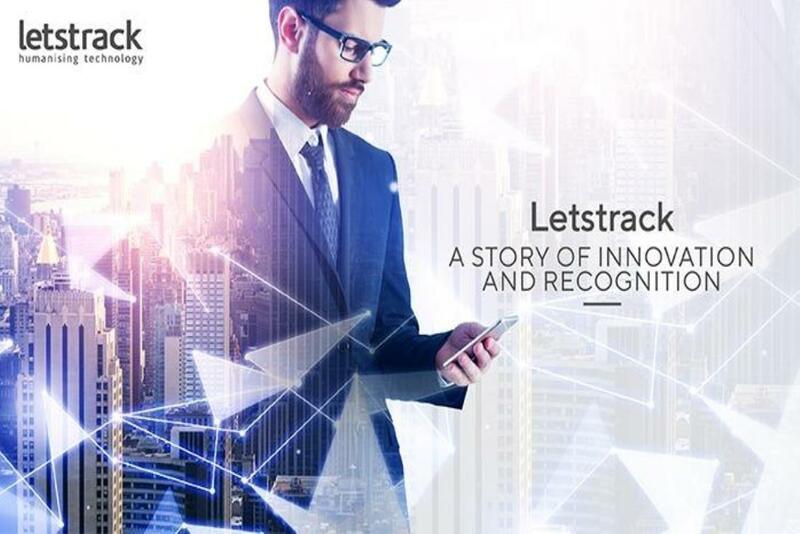 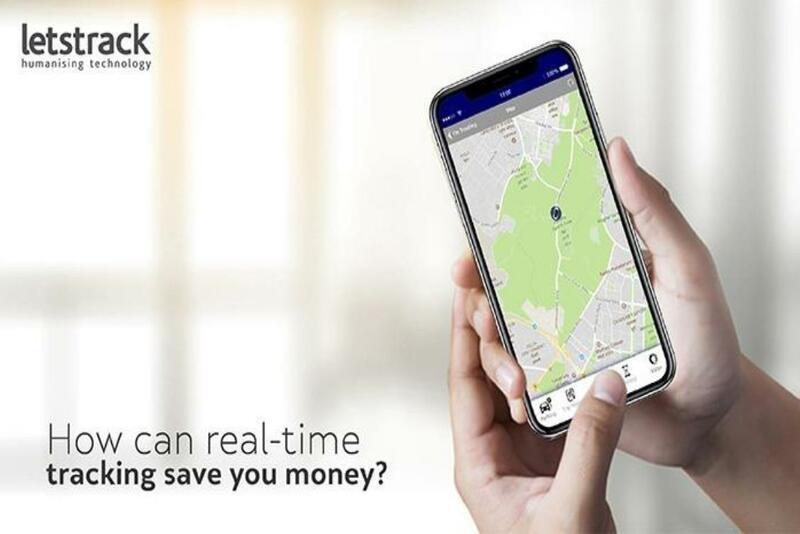 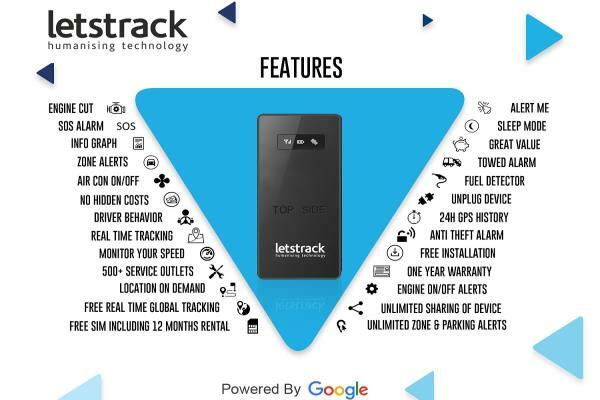 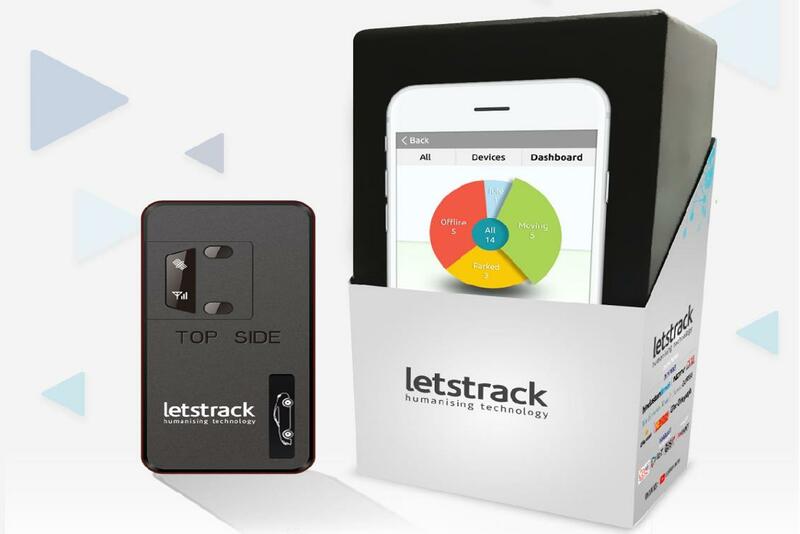 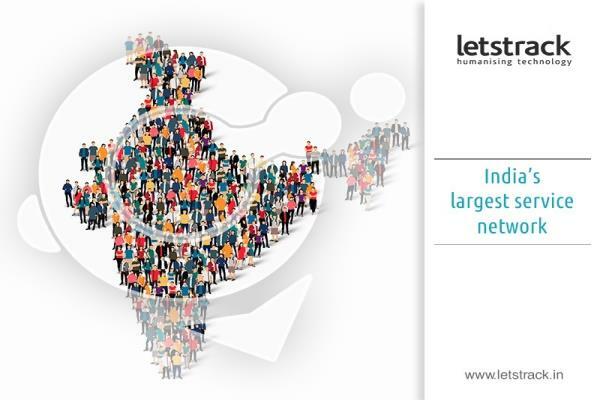 Letstrack GPS tracking devices have simplified asset tracking with its advanced software technology and now businesses can monitor all their valuable assets no matter what the size, from huge fleets to monitor shipments of the smallest items like jewellery, pharmaceuticals etc. 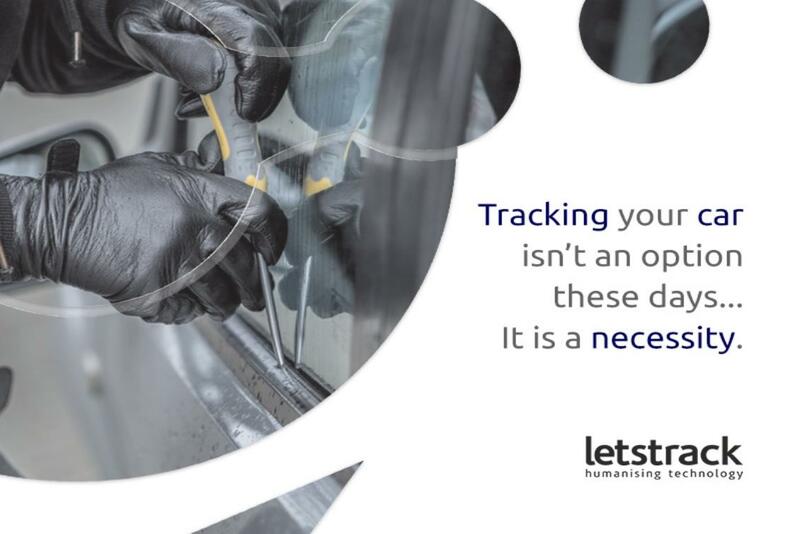 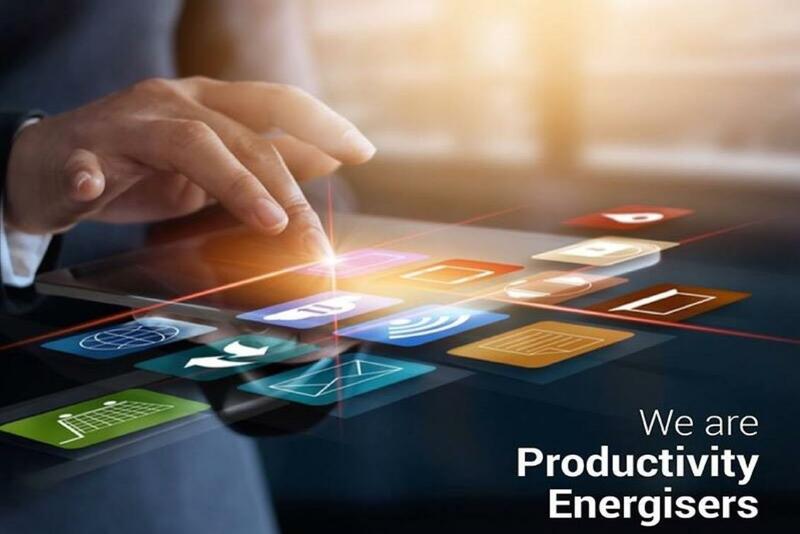 Being able to track the whereabouts of an object all around the world offers incredible benefits for businesses, from improved efficiency to streamlined operations. 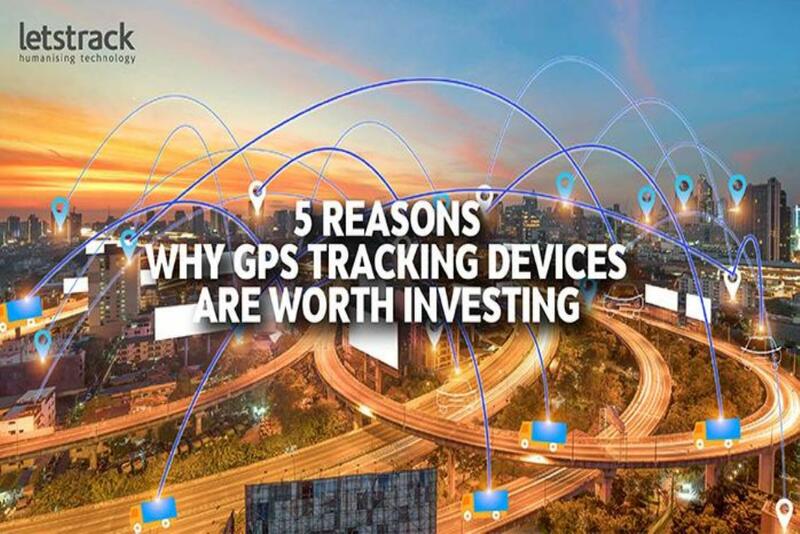 It is defined as monitoring the location & movement of an object of value by using GPS devices & a management can use this device for number scenarios like tracking high-value items, safe storage, unauthorized movement of asset & etc. 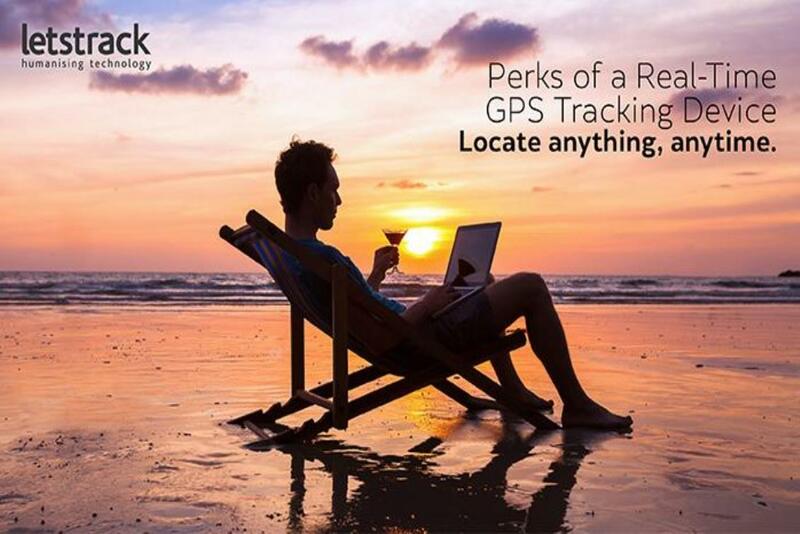 Which Assets Can Be Tracked? 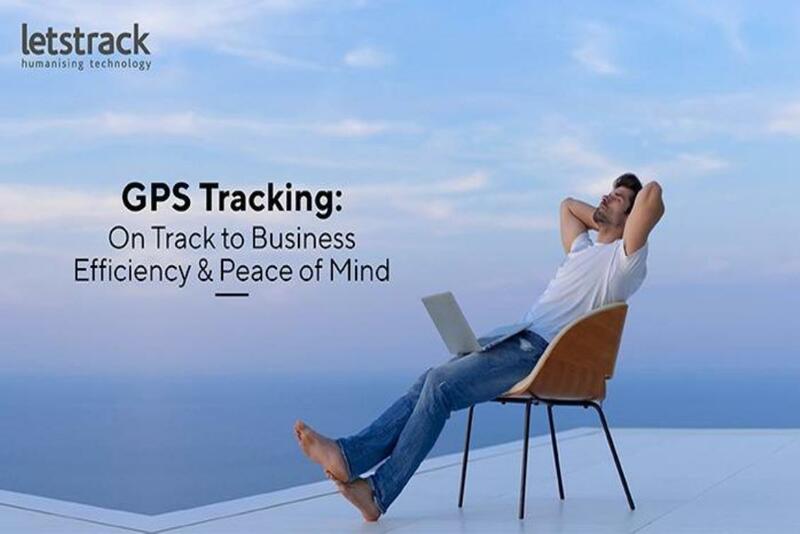 Basically, anything that needs to be tracked, can be tracked using GPS tracking device. 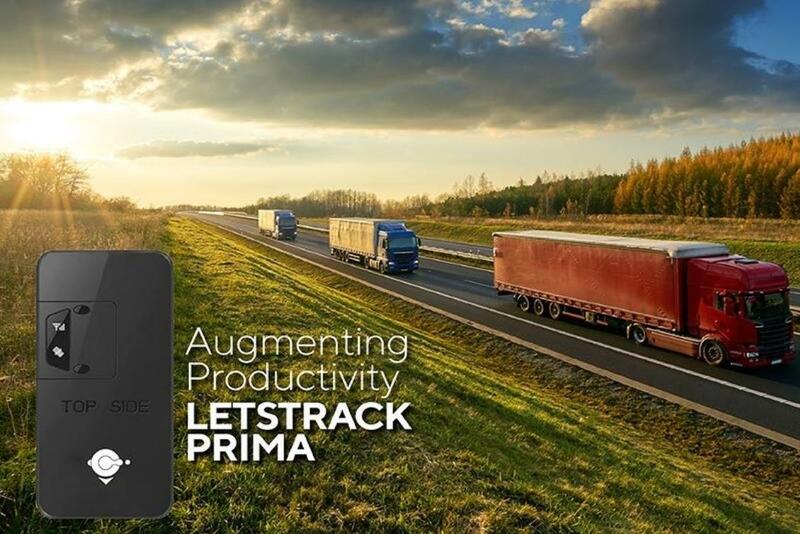 Letstrack Prima Fuel device is designed for vehicle tracking, including fleet management in remote areas. 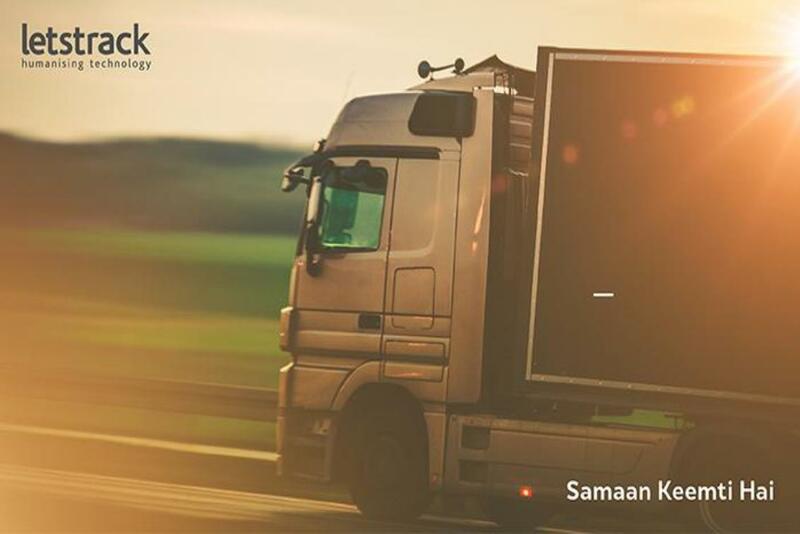 Some additional features that this device is equipped with engine cut and full vehicle monitoring along with analogue inputs for fuel detection. 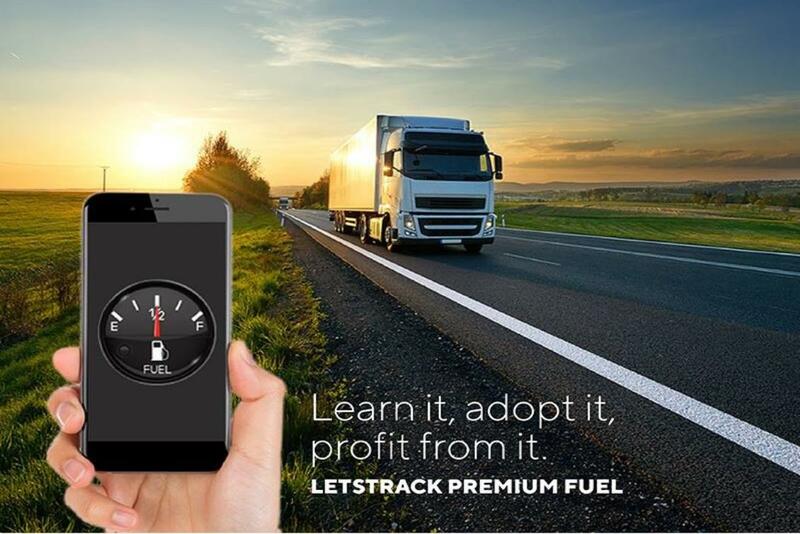 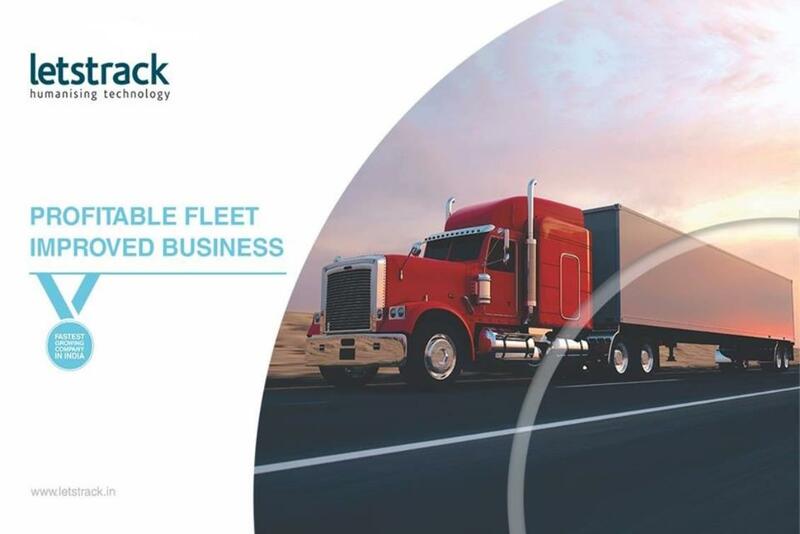 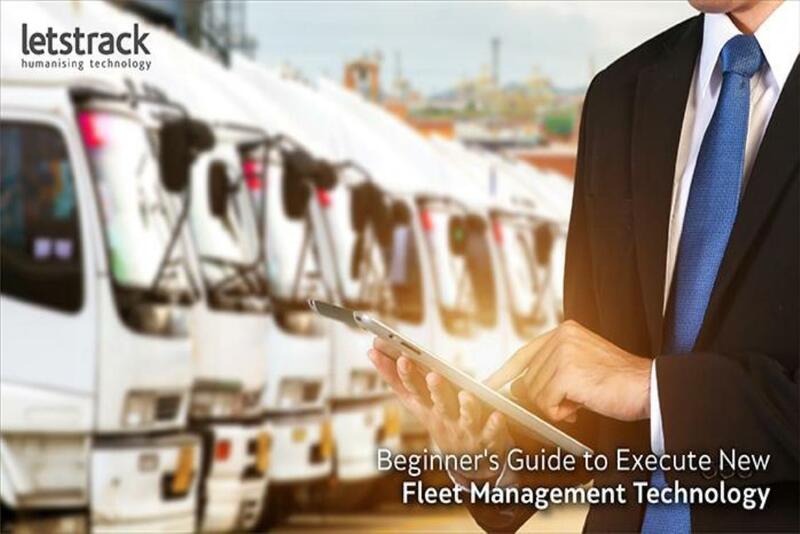 LETSTRACK Premium Fuel device is widely used for fleet management in unstable network areas. 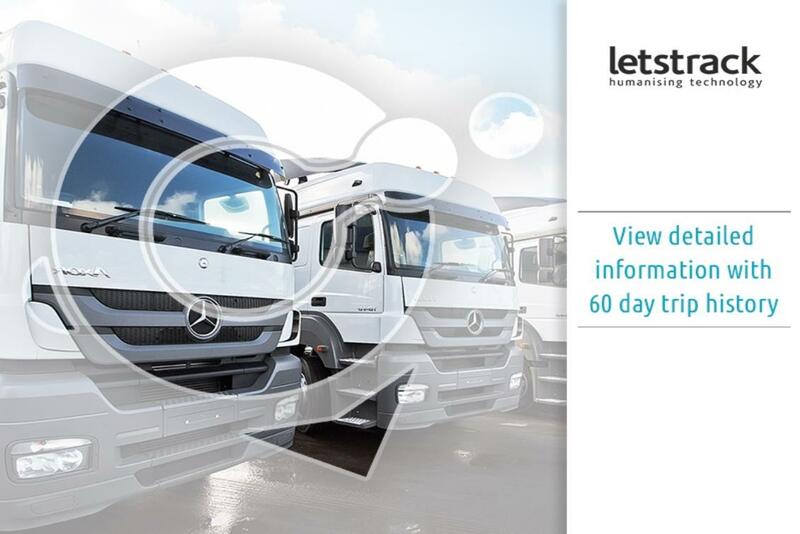 Additional features it possesses are engine cut and full vehicle monitoring also you can see 60 days history via web.